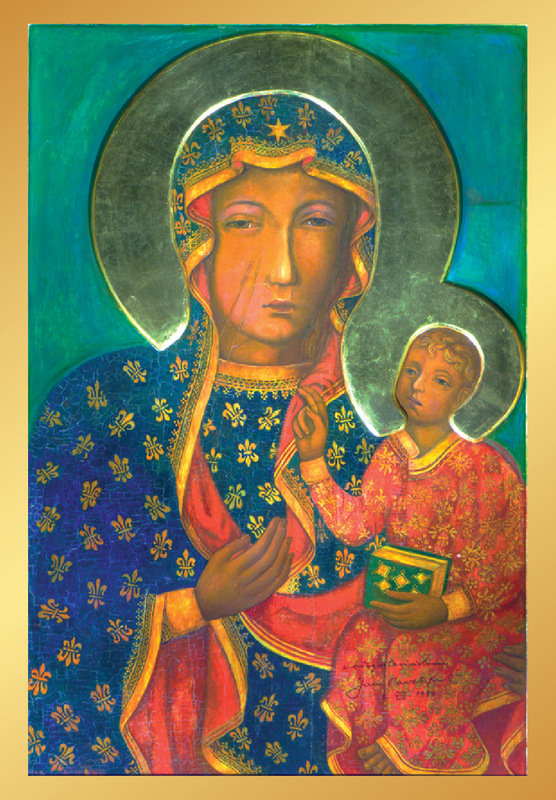 We invite everyone for the Coronation of the Icon of Our Lady of Czestochowa at the American Czestochowa. 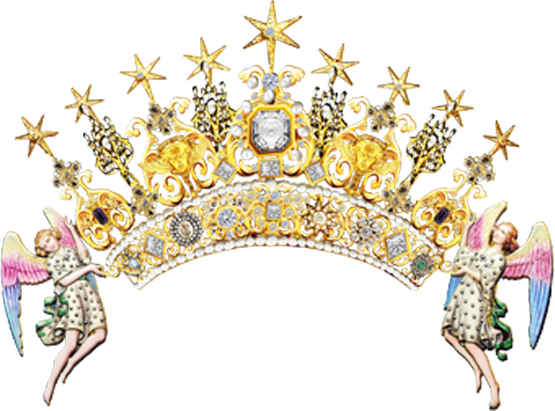 The Coronation will take place on August 25, 2019, during 12:30 pm Mass in the Main Church. 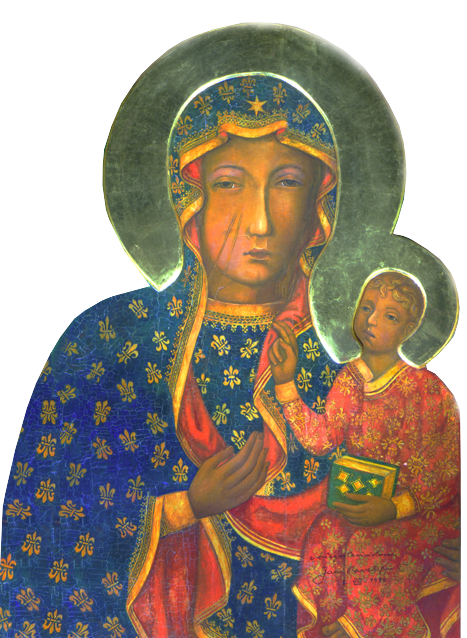 Archbishop Charles Chaput of Philadelphia will crown the Image of Our Lady, which is currently located in our lower church. Mary, your home upon the hill rises above the land to fill it with light. 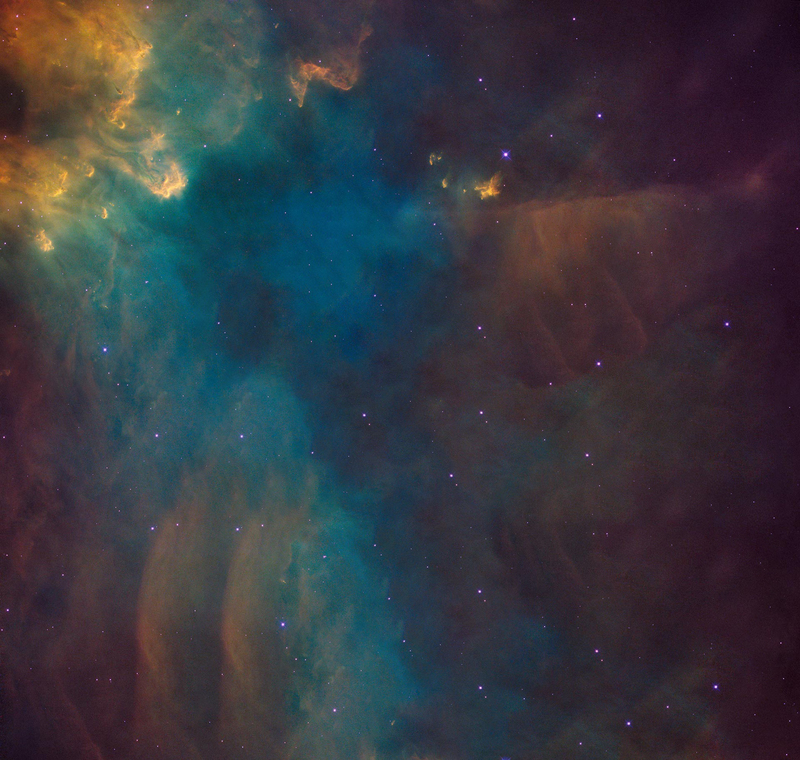 And as fate would have it, to be for it an ever-shining sign of God’s grace. 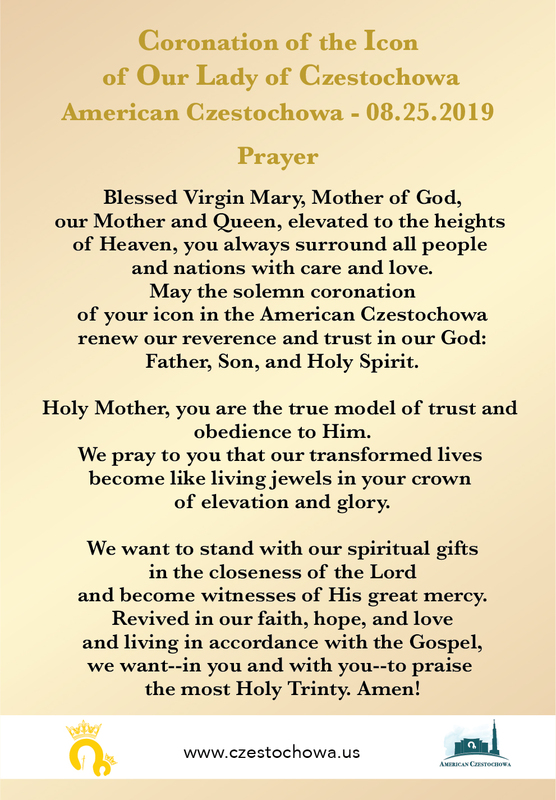 Towering over the Pennsylvania landscape, the American Czestochowa is a place where the faithful can feel the special radiance of Mary’s presence, experience Her motherly love and intercession. It is not merely a sanctuary or the monastery of the Pauline Fathers, it is above all a place where man meets God, finds healing, forgiveness, mercy, and strength through His graces. It is thanks to Her, the one that shows us Jesus and leads us to Him. Mary is the Hodegetria, “She who shows the Way ”. She is the one who, not only with Her hand but with Her whole life, shows us the best and surest way to salvation: Jesus Christ. Holy Communion – all have left this place transformed, richer and more beautiful spiritually, strengthened in their faith. Hundreds of thousands of small and great miracles, recorded upon the pages of books and within the human heart, have occurred and continue to occur each day in this place. 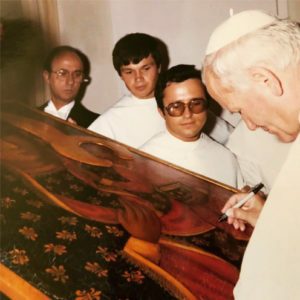 On August 25, 2019, we wish to place a crown upon the holy Icon of our Mother, which was originally blessed and signed by Saint John Paul II. 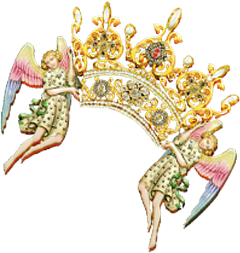 This crown is a symbol of our love and gratitude to Mary, who has done so much for us and continues to do so. From this moment our Queen – but from always our Mother – who will never leave us and to whom we desire to remain forever faithful. We hope you can join us for this spectacular celebration!